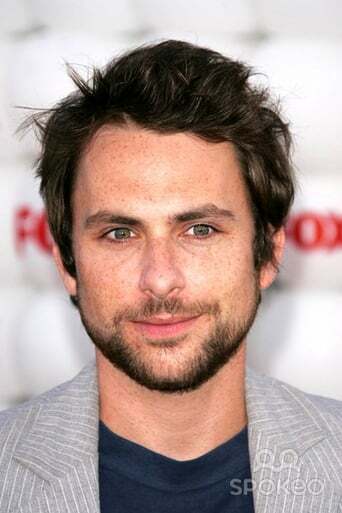 Charlie Day (height 5' 7" (1,70 m)) is an American television and film actor, from Middletown, Rhode Island, best known for playing Charlie Kelly on It's Always Sunny in Philadelphia. Besides playing Charlie Kelly on the hit FX television series It's Always Sunny in Philadelphia, he is also the show's executive producer and one of its writers. He has also appeared on several other television shows such as Third Watch, Law & Order, and Reno 911!. He appeared in New Line Cinema's Horrible Bosses in July 2011, opposite Jason Bateman, Jason Sudeikis, Kevin Spacey, Jennifer Aniston, Colin Farrell, and Jamie Foxx. He also had a role in the 2010 film Going the Distance, alongside Justin Long, Jason Sudeikis, and Drew Barrymore. 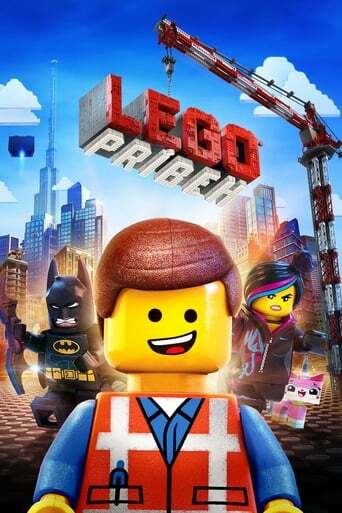 In 2013, he voiced a character named Art in the Pixar animated film Monsters University and appeared in Guillermo del Toro's film Pacific Rim. Day hosted the November 5, 2011 episode of Saturday Night Live (SNL) with Maroon 5 as the musical guest. He was the second cast member from It's Always Sunny in Philadelphia to host SNL (after Danny DeVito, though DeVito hosted SNL before It's Always Sunny in Philadelphia premiered). DeVito made a special appearance during Day's opening monologue. Description above from the Wikipedia article Charlie Day, licensed under CC-BY-SA, full list of contributors on Wikipedia.